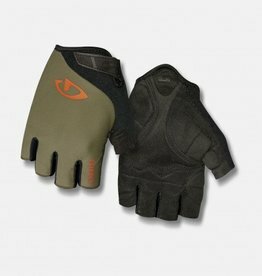 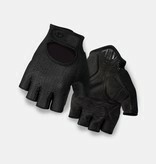 At first glance, the Siv is a throwback to a time when gloves were truly simple. 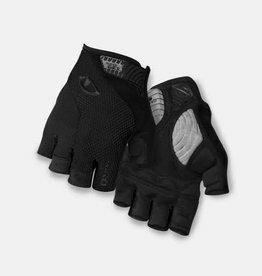 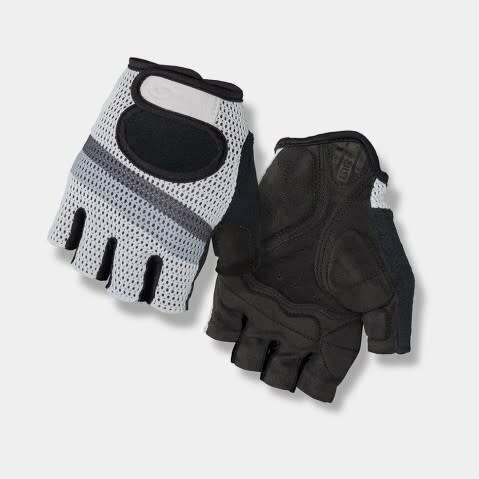 But under the hood is a thoroughly modern glove with a perforated nylon mesh upper that’s cut to wrap the hand like a second skin, and a tailored Super Fit microfiber palm to enhance grip and control. It’s a timeless combination that definitely improves a classic design.